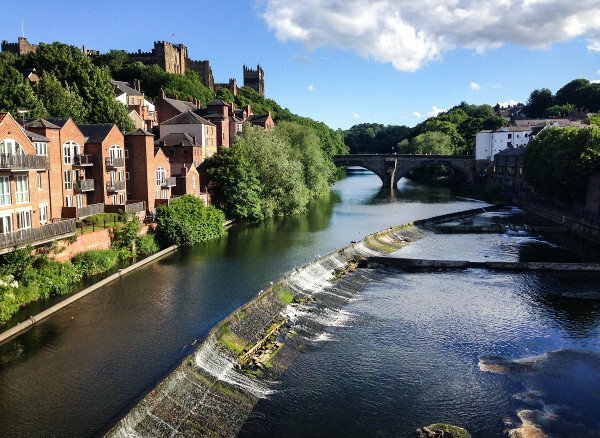 If you are coming to the Regatta, why not make the most of your time here and explore more of Durham City? Here are some recommended attractions. The Regatta course gives you a stunning view of Durham Cathedral and Castle, but don’t miss the chance to take a closer look at this breathtaking World Heritage Site. 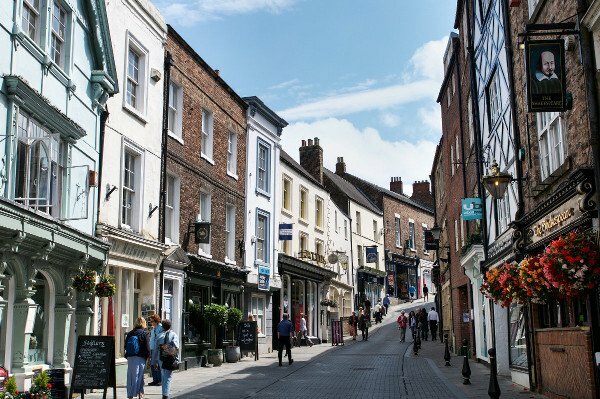 The busy market place is in the centre of Durham City and is surrounded by an inviting array of shops and restaurants. There you will also find the city’s Victorian indoor market and its historic Town Hall. Delve further into the city’s fascinating history at the Durham Museum or visit the World Heritage Site Visitor Centre for more information. If you have time then don’t miss Open Treasure, Durham Cathedral’s new world-class exhibition experience, or visit Durham University’s Oriental Museum – the only museum in the north of Britain devoted to the art and archaeology of North Africa and Asia. Take time to explore the Botanic Gardens, Crook Hall or the newly refurbished Wharton Park. You can also relax and take in the sights from the riverbank by following the riverside walk. 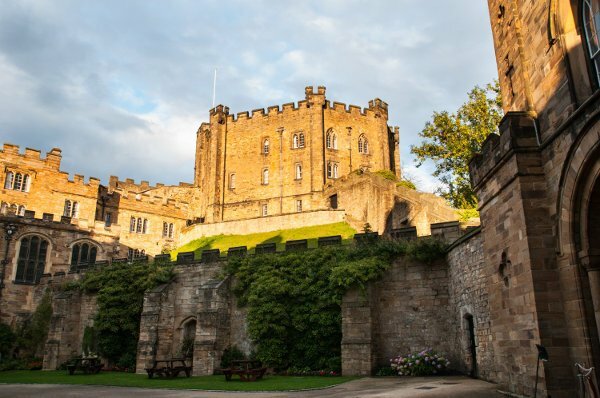 These are just a few suggestions of things to see and do in Durham City, but the county has many more stories to tell; so for more information on the city, or to find out more about things to do, places to eat, drink and stay across the county, visit This is Durham.